. يعمل No 1 Motels on Victoria على ضمان إقامة مريحة لضيوفه من خلال خدماته الممتازة وحسن ضيافته. يقدم الفندق فرصة للاستمتاع بشريحة واسعة من الخدمات بما فيها: واي فاي مجاني في جميع الغرف, مرافق مخصصة لذوي الاحتياجات الخاصة, تخزين الأمتعة, واي فاي في المناطق العامة, صف السيارات . بالإضافة لهذا,تتضمن كل غرف الضيوف مجموعة واسعة من وسائل الراحة . بعض الغرف توفر حتى تلفزيون بشاشة مسطحة, اتصال لاسلكي بالإنترنت, غرف لغير المدخنين, مكيف هواء, تدفئة لإرضاء أكثر الضيوف تطلباً. كما أن مجموعة الخدمات الواسعة الموجودة في الفندق لضمان راحتك تترك لك الكثير من الخيارات لقضاء وقتك أثناء فترة إقامتك. إن كنت تتطلع إلى إقامة مريحة وهادئة في كامبريدج، فستجد في No 1 Motels on Victoria بيتك الثاني. Landed in Auckland late, and drove down to Cambridge for a late check-in. 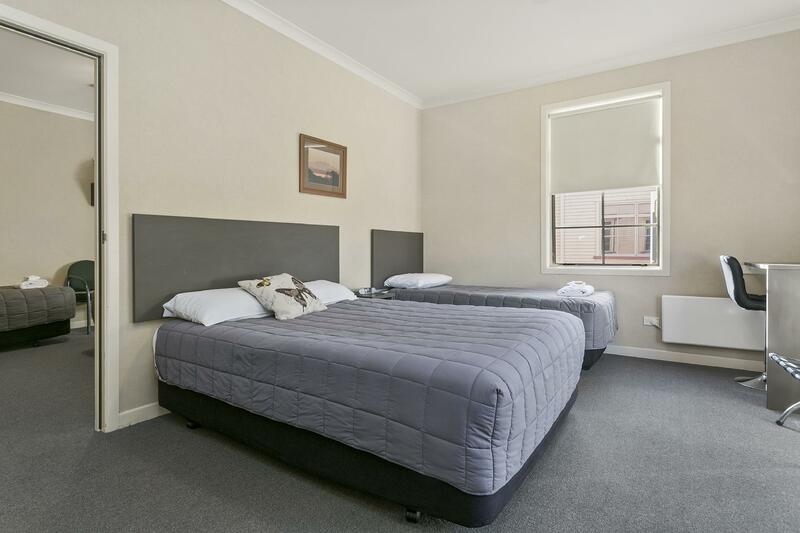 Nice, clean, spacious (adjoining) rooms. Exactly what we needed for a late stop over with two young kids, on our way to Hawkes Bay. Would definitely stay again. The room booked is without aircond. 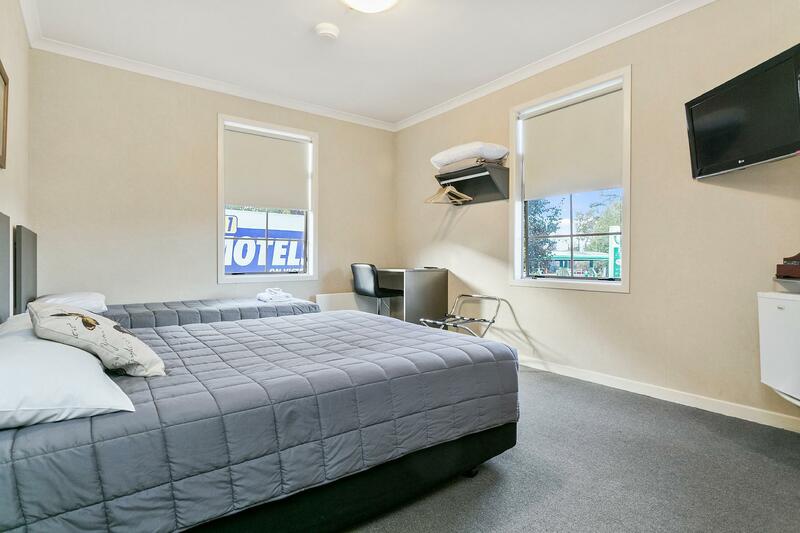 Need to pay extra for a room with aircond. 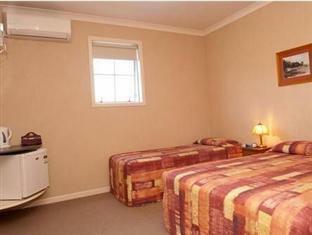 It is not stated clearly the room is without aircond when booking. We stayed here for an overnight stop while attending an event, and were delighted at the exceptional value for money - NB we got a special offer with a substantial discount from Agoda. 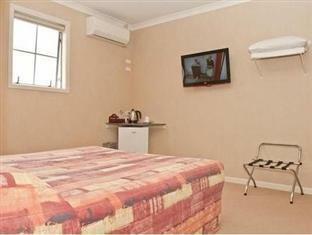 The room was nothing flash but was clean and comfy with a heatpump, a great shower and a decent-sized TV. The double-glazing was great and we got a great night's sleep. The complimentary breakfast was an unexpected treat and although basic was a great start for the day. The decor is firmly rooted in the 1990s, and appeared to be older than the actual building, but who cares when everything else was great. Nothing flash, just does the basics well. 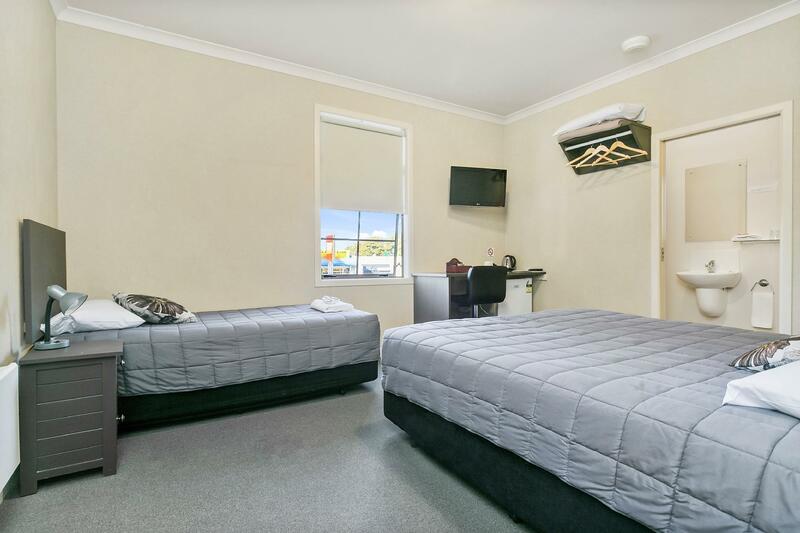 Scrupulously clean, great location, friendly staff. Easy to find food, clean and shared bathroom is clean too. Having to share a public bathroom dissapointed me. I know travelers can get ill from various things like food posioning - and its bad enough in usual circumstances. But without a private toliet or sink it's too basic to meet travelers requirements. I'd suggest paying a little more for better facilities. We were late arriving due to various setbacks. 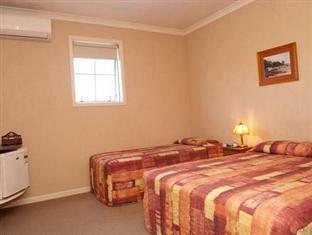 The owner waited for us and upgraded us free of charge to an ensuite room. The kitchen was great, big, sunny, spotless with free simple breakfast. It led to a little sunny balcony with a few tables looking into to the street. The town is very pleasant and we thought it was a great place to start our road trip around the north and south island. 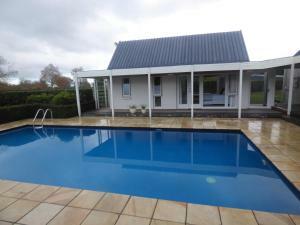 It was about a 2 hour drive from Auckland International Airport. Short stay is good but toilets are shared. 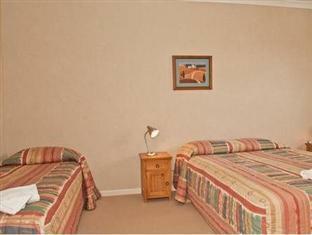 Motel is in the heart of the town. Alot of choices in food. DISGUSTING! It was loud - the walls are paper thin and having a room next to the communal kitchen that is open to guests 24hours was terrible! we had three rooms booked over three nights and none us of got any sleep. The manager was very rude and his comment to the noise was " I don't know what you expect " in fact I was charged more and that we could hear people vomiting in ther rooms at 4am was disgusting! There's no heating, no air conditioning and I will not be back! I am so disappointed that we have people like this running business' in NZ. convenient location, helpful Staff and good value. i am happy with my choice, good location but can be a bit noisy during peak hours as is by the main road. the Staff is very friendly and helpful. hotel is dated but very clean and well maintained, hasbig kitchen. mattress is too soft for my liking. Great. Had some wifi issues.